There has been a lot of Kingdom Hearts streaming going here on Gamigon Live! lately, and as all of you who have followed my stream know, I love the game a lot, even though it is 12 years old by now. So I have decided to share with you my top-5 reasons, as to why Kingdom Hearts is still the awesome game that it always has been, even today. Even today the first Kingdom Hearts game looks great. All the environments, was thoughtfully crafted by Square's artists, no texture or 3d-model feels misplaced or bad. Also the graphics shader every Disney character pop-out in exactly the right way. 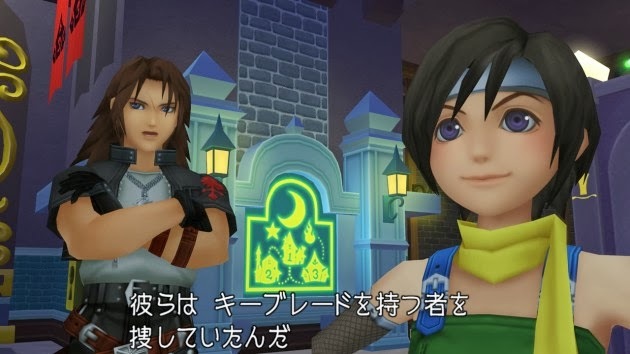 Sure Kingdom Hearts 2 looks even better, and Kingdom Hearts 3 will look amazing, but for a 12 year old game, The first game in the series, can still give a bit of a fight in the graphical department. 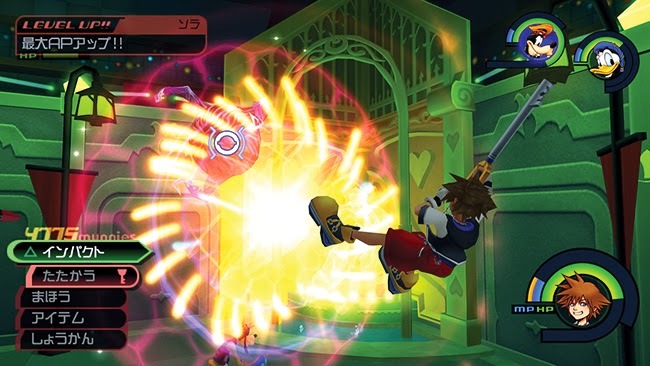 One of the key gameplay moments in Kingdom Hearts, are it's battles. They are action-filled fun and controls well. Sure Sora might feel a bit "glued to the ground" at times, but there is not a single moment where I can blame the controller for my mistakes on Proud mode. The level, and equipment systems are easy to understand, but still makes for a lot customization option, to suit each players unique playstyle. Oh, and the bosses are amazingly fun to fight as well. 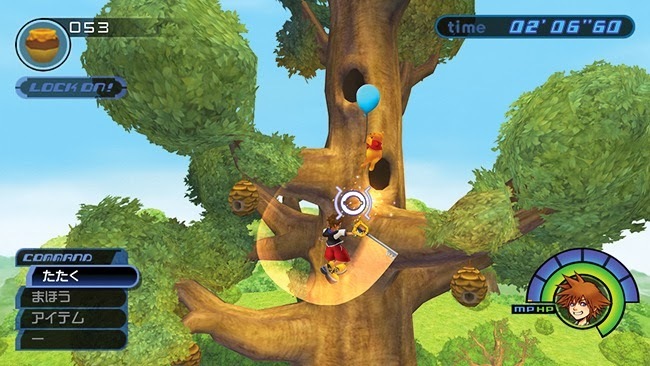 There are a plethora of mini games in the first Kingdom Hearts game, and most of them are really fun. 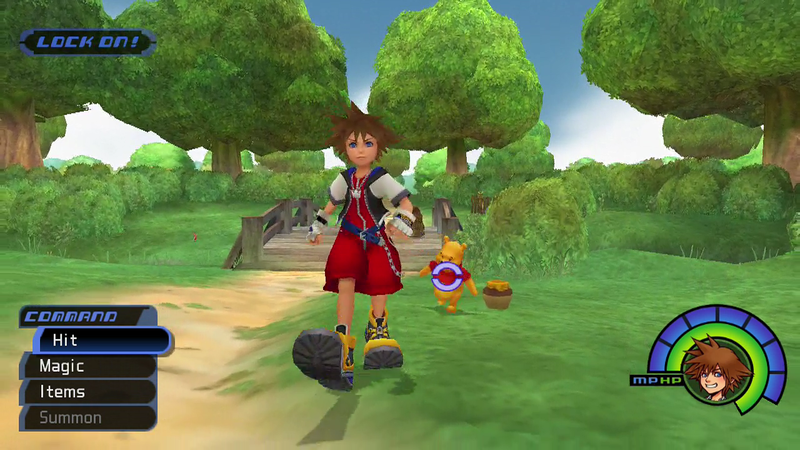 Yes the gummi ship part of the game is a shore, and it is one of many improvements in the second game, but other than that, all side activities in Kingdom Hearts fits right into the recipe. It is fun to explore the worlds of Kingdom Hearts. There are collectibles hidden everywhere, and when you arrive to a new world, you just want to explore so that you can go "woooow" when you notices stuff that you recognize from Disney movies. You can't go wrong with Disney worlds. The thing people usually underestimates when it comes to Kingdom Hearts, is it's story. Even I took a look at the game at first and said: "Wow the story must be childish". Do not be fooled! 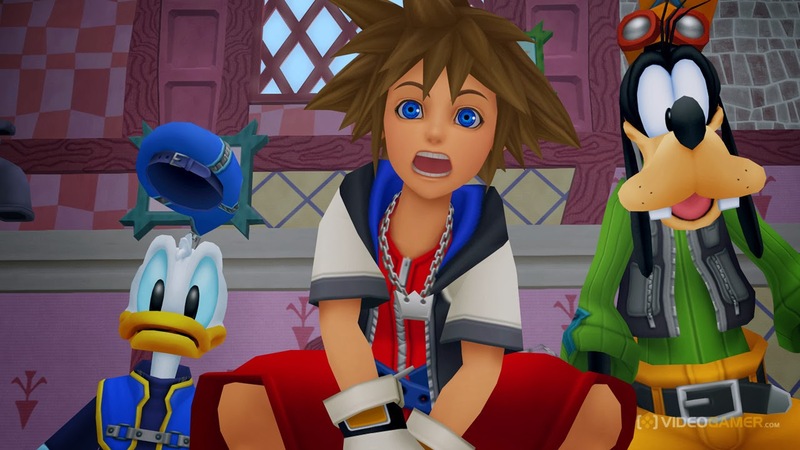 There is not one moment of Kingdom Hearts story where I have felt that it's written for children. It's a mature, cool, funny and exciting story, that goes so well with the theme. It is however very confusing at times. Confusing in a good way. So these are my top-5 reason that Kingdom Hearts is still a good game. Do you agree? Feel free to comment! Also do not forget to check in on the Gamigon Live! 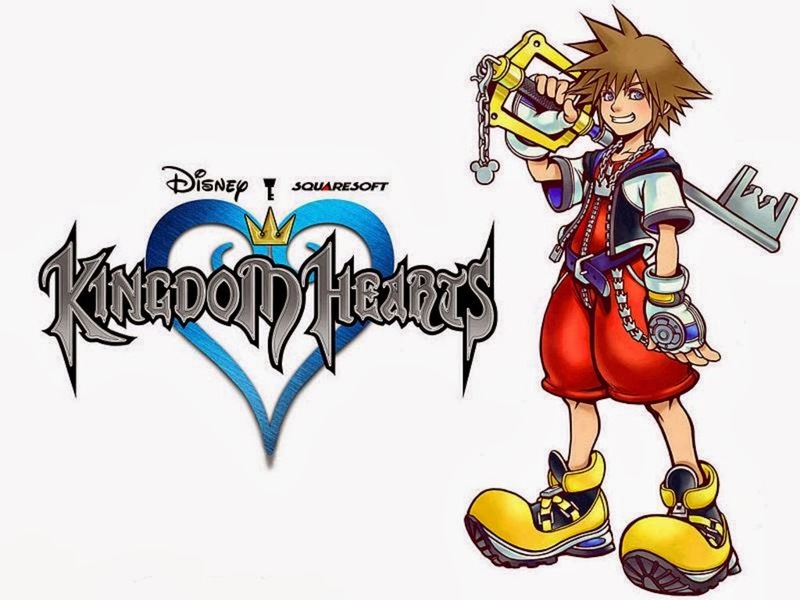 Plays Kingdom Hearts stream tonight at: 1:00 PM PST (21:00 PM GMT +0).